Ester DeFehr had a vision. She wanted to create a place where women in the Mennonite Brethren community could share their experiences, support each other, and grow in their faith. In 1991, Ester introduced the concept of a magazine to Covenant Fellowship, a women’s bible study group at McIvor Mennonite Brethren Church. The women accepted the challenge and chose the name “Sophia” for their publication. The first issue came out in September 1991. After one year, Covenant Fellowship decided that, as a group, they did not want to continue publication of Sophia. Ester DeFehr and Eleanor Martens compiled a list of 17 women they felt would be interested in continuing Sophia, and invited them all to a meeting in April 1992. All 17 women became a part of Sophia, and together they worked hard at producing a quality magazine every 3–4 months for the next 11 years. Sophia grew; a board was formed to support the editorial staff, a constitution with by-laws was developed, and a corporation was formed. Its readership grew and people from all over Canada and the United States subscribed to Sophia. There are many letters of encouragement and thanks from the readers of Sophia. It was not always an easy road for Sophia. Twice an application for charitable status was applied for and twice it was denied, thus inhibiting donors. There was considerable controversy over the name that had been chosen. Many people associated “Sophia” with the Greek goddess and took offense. In fact, the name had been chosen from George Shillington’s Gospel of John class at Mennonite Brethren Bible College, based on the association of wisdom with the name Sophia. Lastly, and perhaps most detrimental, was the lack of support from the greater Mennonite Brethren Conference. In the early 2000s, subscription requests began to wane, financial resources diminished, and the board began to look at other alternatives. A few papers indicate that an amalgamation was proposed with the U.S. based publication Women’s Concerns Report. The amalgamation never took place. The last issue, Vol. 13, No.3, was published in the fall of 2003. Editors over the years were: Ester DeFehr (1991–1992), Sarah Klassen (1992–1996), and Lori Matties (1996–2003). The material in this fonds consists of several papers directly and indirectly outlining the history of Sophia. Other files include a constitution, minutes, correspondence, subscription information, promotional materials and submissions of poetry, stories and art work. This material is an example of an organization that gave voice to women within the Mennonite Brethren Conference. The material in this collection were donated by Lori Matties. The information was gathered, maintained and passed along by various board chair members. An earlier deposit was made in 2003 by board member Susan Brandt. Described by Tamara Dyck, November 8, 2007; updated by Jon Isaak October 2017. 1. Four papers outlining the history of Sophia. -- [1991?]. 2. The name “Sophia”. -- 1993. 3. Goals and mission statement of Sophia. -- 1991–[1998?]. 4. Constitution of Sophia. -- [199-?]. 5. Address lists for Sophia Board members and staff. Board structure and job descriptions. -- [199-]–1999. 6. Minutes from Sophia meetings. -- 1991–2003. 7. Financial records from Sophia. -- 1992–1999. 8. Correspondence between Sophia staff. -- 1992–2001. 9. Miscellaneous correspondence. -- 1994–2001. 10. Application for charitable status for Sophia. -- 1994–1997. 11. Official Document of Incorporation of Sophia Wisdom, Inc. -- 1994. 12. Fundraising material for Sophia. -- 1994–1999. 13. Letters of resignation from Sophia. -- 1996–1999. 14. Papers discussing a merger between Sophia and Women’s Concerns Report. -- [200-]–2004. 15. Promotional pamphlets, letters and other materials for Sophia. -- [199-?]. 16. Guidelines for distribution of Sophia to churches. Includes lists of church representatives. -- 1992–[1994?]. 17. Address lists [potential lists for soliciting subscribers to Sophia?]. -- 1993–[2004?]. 18. Columnar book containing subscription records for Sophia for 1992. -- 1992. 19. Subscription summaries and statistics for Sophia. -- 1992–2003. 20. Correspondence with contributors to Sophia. -- 1993–2001. 21. Letters from readers of Sophia. -- 1992–2004. 22. Newspaper articles about Sophia. -- [1993?]–1997. 23. Subscription requests for Sophia. -- 1992–2002. 24. Guidelines for writers contributing to Sophia. -- [199-]. 25. Poetry submitted to Sophia. -- 1991–2002. 26. Articles submitted to Sophia. -- 1991–2001. 27. New Writer’s Contest. -- 1996–2001. 28. Artwork for Sophia. -- [199-]–[200-]. 29. Information gathered to generate ideas for content in Sophia. -- [199-]–[200-]. 30. Materials collected by Susan Brandt while board member of Sophia. -- 1996–2000. 30a. 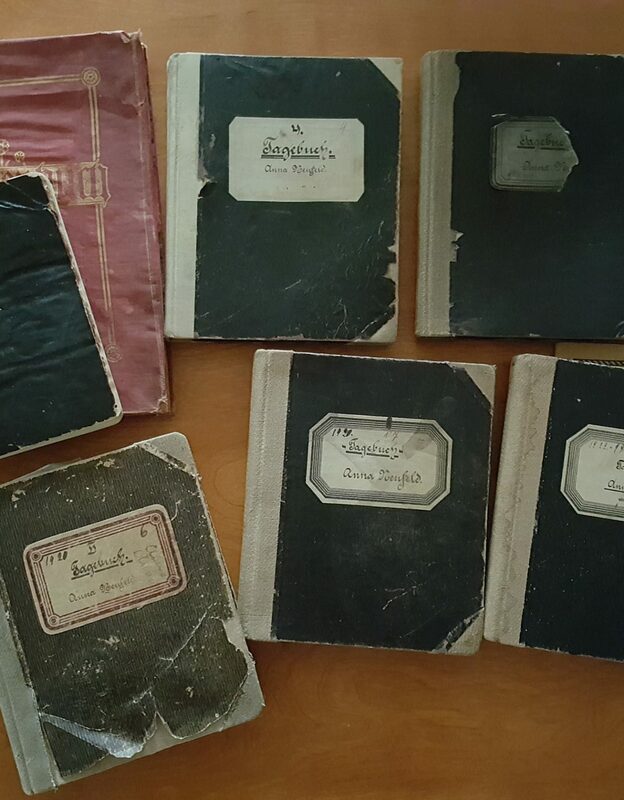 Lori Matties's personal collection of Sophia material (Acc. No. 2006-022), including: editorial committee minutes, correspondence, policy notes, financial statements, board meeting minutes, and farewell speech. -- 1992–2004.